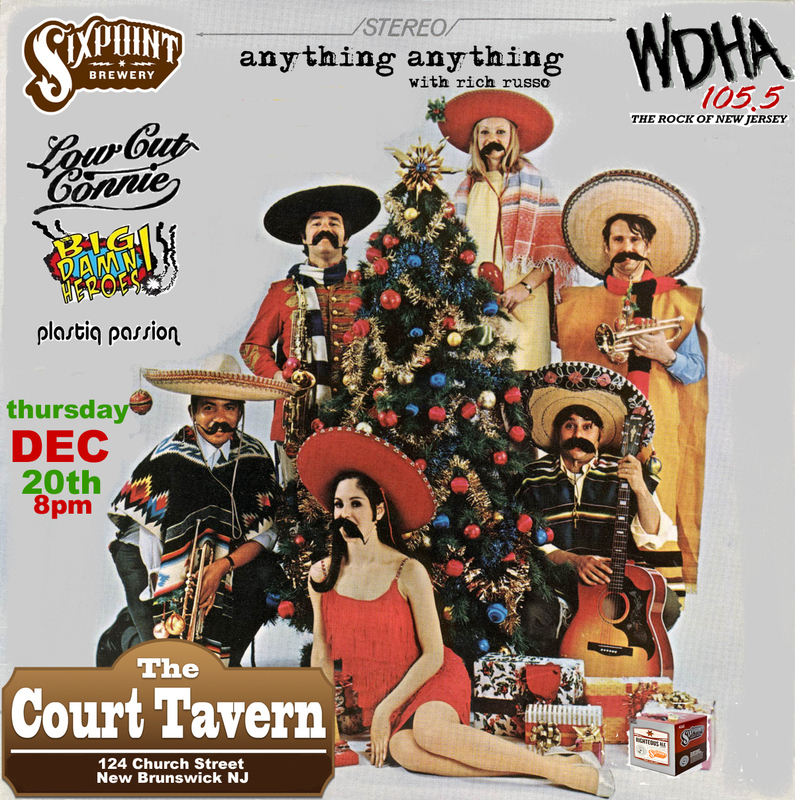 12/20 ANYTHING ANYTHING SHOW at THE COURT TAVERN NEW BRUNSWICK NJ – Rich Russo - The King of Free Form Radio. Posted on Nov 24, 2012 by Rich — Blog — Add your take! to purchase advance tix online send an email to rich@richrusso.net with “12/20 Tix” in the Subject Line.